INSTRUMENTS There are 21 products. Looking for a quality capoeira instrument? You are in the right place! All the instruments presented in our shop are made by craftsmen known for their know-how. Most of the time they are world-renowned masters, based in São Paulo or Salvador de Bahia, such as Mestre Nenel (the son of Mestre Bimba, the creator of Capoeira Regional! ), Mestre Lua Rasta (figure of Capoeira Angola ), Mestre Valmir (FCIA Bahia) etc ... These last ones, attesting of several tens of years of know-how, accepted to establish a partnership with us to promote the Brazilian culture and more particularly capoeira around the world . 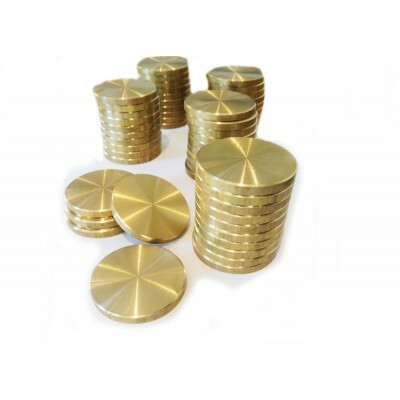 Out of respect for their work, we pay special attention to our customer service, which will advise you in case of doubt or hesitation in your choices. In addition our items are packed with the utmost care to ensure a reception in the best conditions. The berimbau (pronounced Berimbao) is a string instrument frapée of African origin. Emblem of Capoeira, it would have appeared in Brazil during colonization by the Portuguese. 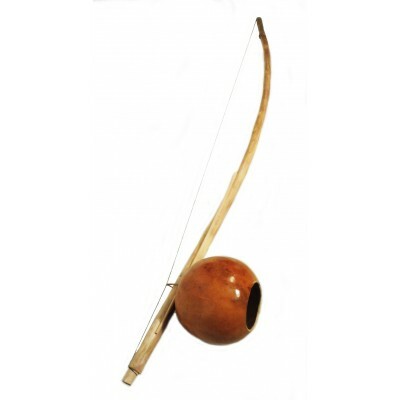 Type Berra-boi or Gunga (severe), Medio (medium) and viola (acute), this musical bow is played with a stick and a stone or dobrão (sort of metallic thick piece). 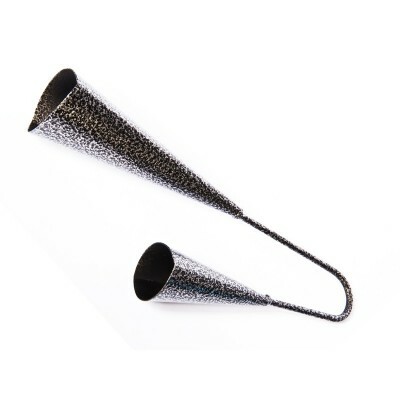 It may also be accompanied by a caxixi (basket closed bell-shaped containing small balls or seeds). Several toques (rhythms) impose a type of game in the round of Capoeira. The berimbau commands the roda, it is usually held in the hand by the master or the highest ranking. 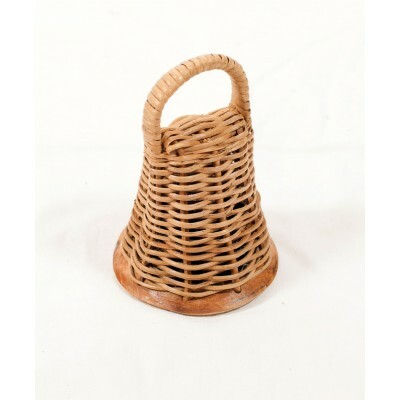 CapoeiraShop.fr offers various berimbaus to choose according to your desires and / or needs. They are all of high quality and carefully packed to ensure you great satisfaction. It is said that Atabaque is the heart of the roda. This instrument of African or Arab origin, looks like a long drum, cone-shaped, which often poses (not always) on one foot to stabilize it. Its manufacture is almost identical to that of a barrel on which are added a rawhide stretched using strapping iron and a rope. The wooden blocks used to refine the sound more or less holding the skin. It is used in capoeira but in maculelê and Candomblé (Brazilian religious ritual). There are 3 sizes of atabaques: Rum (The larger with a bigger sound), Rum-Pi (average size) and Le (The smallest with its most acute). Type Rum (the largest of 3) our atabaques are perfect for roda de Capoeira. For Maculelê, ideally to utliser one of each size. 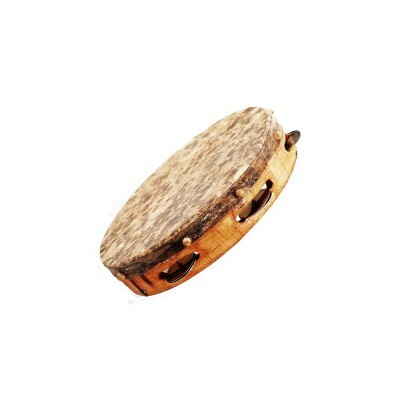 The pandeiro (tambourine) was brought to Brazil by the Portuguese colonists but its origin dates back to the period when the Moors occupied the Iberian Peninsula. 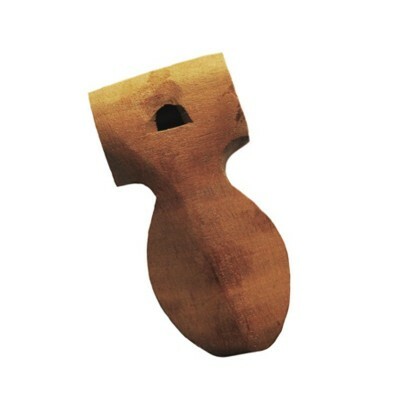 This percussion instrument is therefore of Arab-Andalusian origin. Composed of a wooden frame, an animal skin (usually goat) and jingles, the pandeiro is one of the most important instruments for the capoeirista (with the berimbau). Bimba himself made his berimbau roda with 1 and 2 pandeiros. 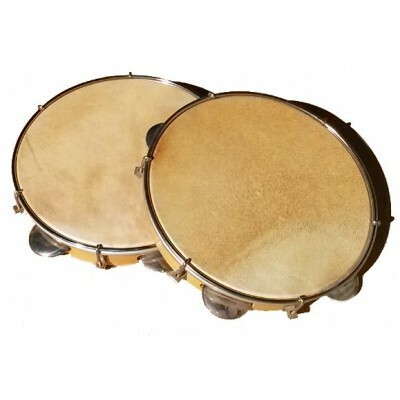 There are pandeiros with a "skin" synthetic but they are rather used by musicians or samba. In capoeira we prefer to use a traditional manufacturing pandeiro with natural elements. The sound is softer (less metal). That's why all our pandeiros are animal skin and wood frame. 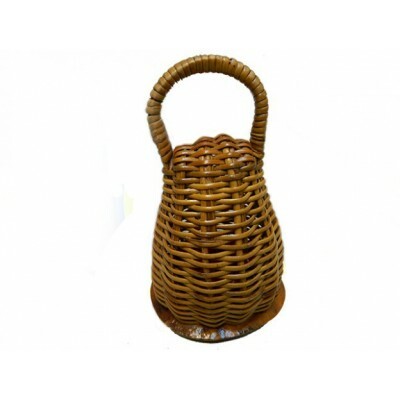 Generally our pandeiros are size 10 inches (25cm approx) for adults or 8 inches (about 20cm) for children. The weight varies depending on the materials used but all perfectly adapted to the "roda" Capoeira. All our covers to protect your Capoeira musical instruments. 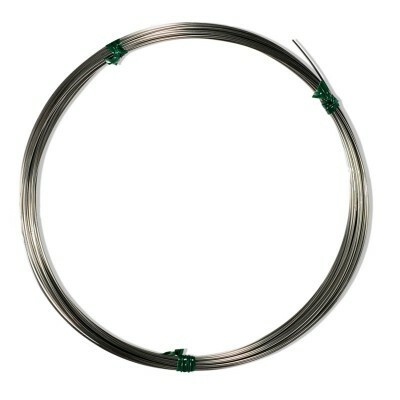 The latter greatly facilitate transport especially for the berimbau and atabaque. Agogo of metal for capoeira angola. A beautiful instrument (hammered aspect) with a perfect sound for capoeira rodas. Delivered with 1 baguette. 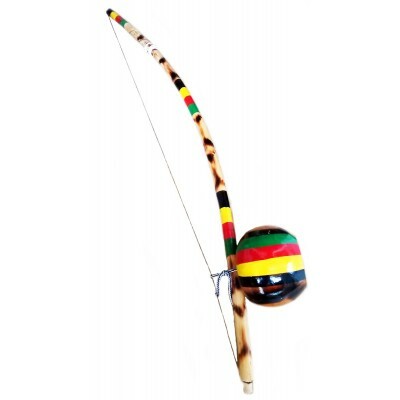 Berimbau small (135cm) and weight suitable for children / teens (7/14 years old). 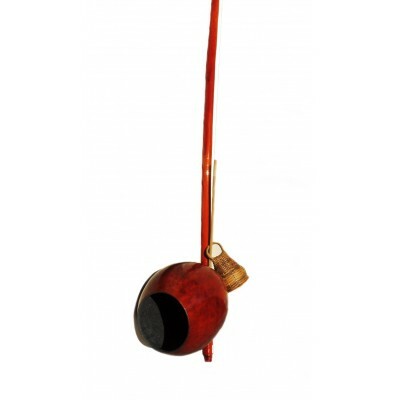 This berimbau for child offers a very good value for money. Its optimal.Sold with its arame, baguette and pebble. Biriba wood (traditional, strong and flexible at the same time). Berimbau made by Valmir das Biribas. True biriba wood (quite heavy). These berimbaus are resistant and have a good life span. The finish is simple and efficient. 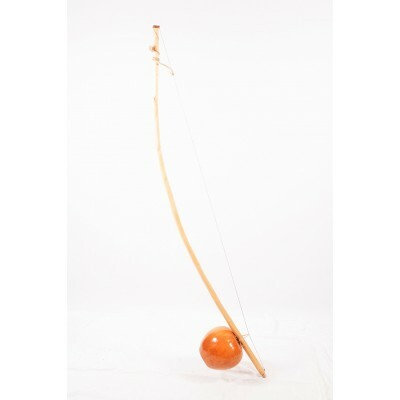 Ideal for anyone looking for a berimbau that sounds good for a limited budget.The berimbau and the calabash are varnished for better protection. Pandeiro manufactured by Mestre Busca Longe, artisan and recognized capoeirist. Specially designed for capoeira. Size: 10 inches (adult). Excellent value. Tunable / affinable (key provided). Complet berimbau manufactured by Mestre Brandão, a craftsman / capoeirist based in São Paulo and specialized in the manufacture of Capoeira instruments. 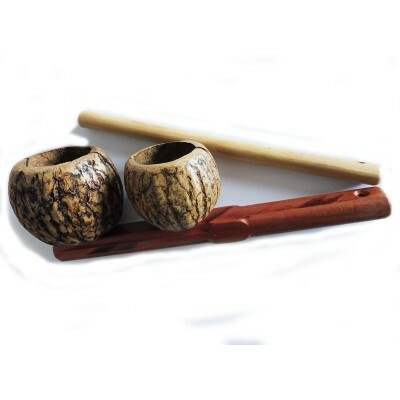 Quality Biriba's wood and varnished calabash. limpid sound and excellent resonance. Easy to arm. Unquestionably one of the best manufacturers in berimbau.